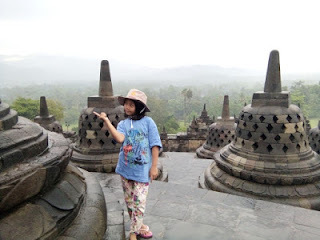 Prapanca Transport Jogja is a transportation company that provides car rental and tourism bus services in Jogja with cheap price, has an official legal entity and has permission has experience in serving Hi Ace Car Hire in Jogja and bus rental tourism Jogja daily package, is included with driver and fuel. 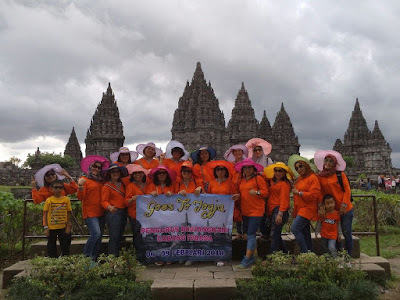 Prapanca Transport currently serves Jogja tour packages which will certainly provide a solution for your team in planning a tourist visit in Yogyakarta, Yogyakarta Special Region. Your team is free to determine the exciting tourist destinations in Jogja including entrance ticket, lunch and car rental / elf / bus transportation.